The layer-based application object files (AOD files), Some of them have been renamed with a new prefix in different versions of Microsoft Dynamics AX. 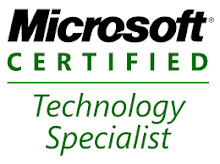 The four layers DIS / DIP / LOS / LOP from Microsoft Dynamics AX 4.0 have been renamed to HFX / SL1 / SL2 / SL3in Microsoft Dynamics AX 2009. 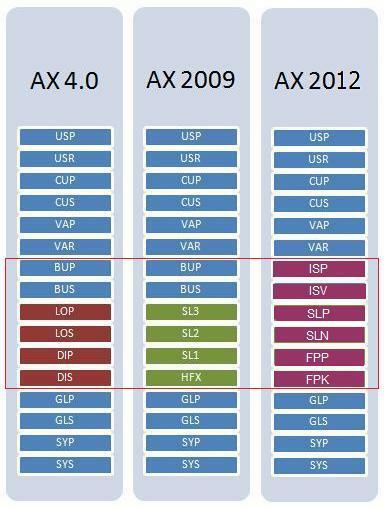 The six layers DIS / DIP / LOS / LOP / BUS / BUP from Microsoft Dynamics AX 4.0 have to be renamed to FPK / FPP/ SLN / SLP / ISV / ISP in Microsoft Dynamics AX 2012.